Protect your home from the unexpected. 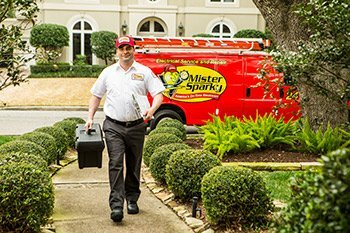 Heating and air conditioning breakdowns, plumbing failures, and electrical malfunctions happen, and can be very costly to repair. For only a nominal monthly fee, you can help protect your family’s comfort and your most valuable asset from damage. 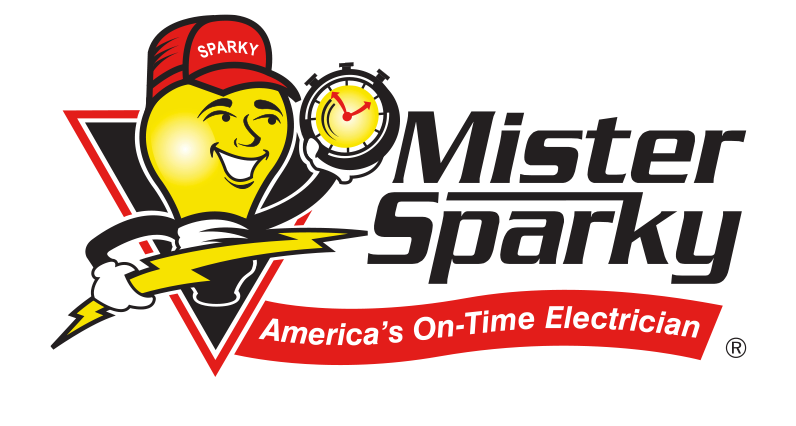 With a service plan from Modern Mechanical, you’ll receive the same great service you’ve come to expect from Modern Mechanical with a plan that’s backed by the power of Direct Energy. 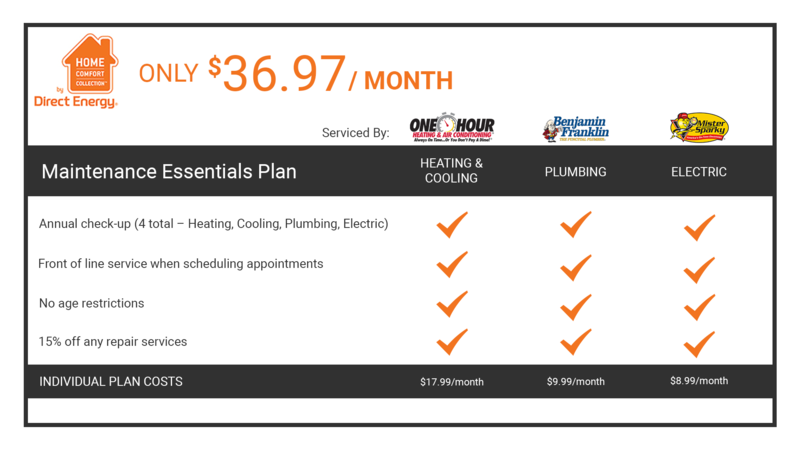 Which service plans are you interested in?